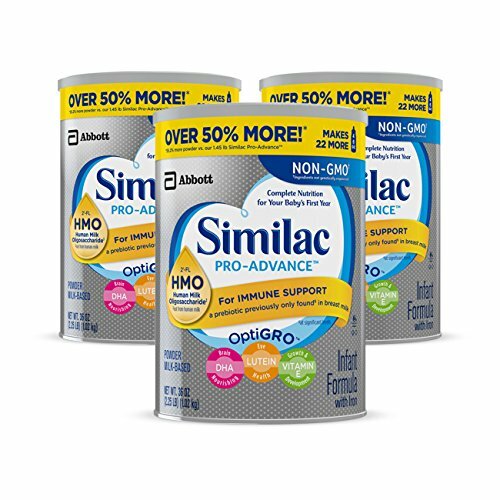 Amazon has the Similac Pro-Advance Non-GMO Infant Formula with Iron, with 2′-FL HMO, For Immune Support, Baby Formula, Powder, 36 oz, 3 Count (One Month Supply) priced at $107.27 after Subscribe & Save. Clip the 40% Off coupon to get all three for $64.20 + Free Shipping. Only $21.40 each! Instructions: GO HERE and clip the 40% off coupon. Then click on the “Subscribe & Save” option on the right side of the item page. 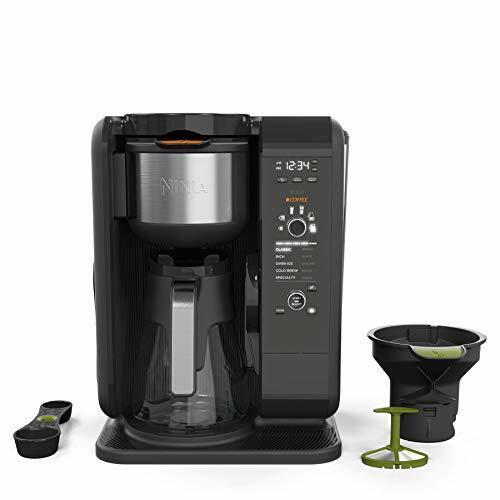 Check out for $64.20 with free shipping. Once your order ships, go to “Your Account” and cancel any future shipments if you don’t need them. Don’t worry they will email you before they ship out the next order! Other Options: pricing below does NOT include the 40% off coupon that IS available!